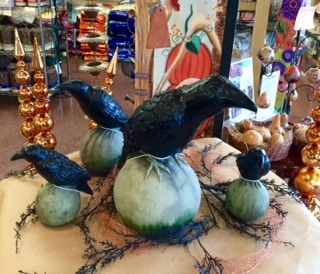 Wild Birds Unlimited in Freeland, WA has been the home of the best of everything for the backyard bird watcher on Whidbey Island for 28 years. 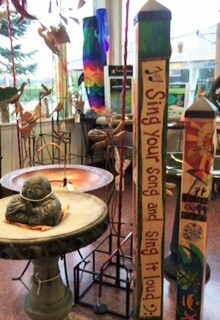 Originally located in Clinton, the store found a happy home in Freeland, WA in August 2013. Store owner Shirley Hendricson and her sales associates, Barbara Gohlke and Michael Yost, share a joyful enthusiasm for wild birds and for helping customers with their bird watching hobby. 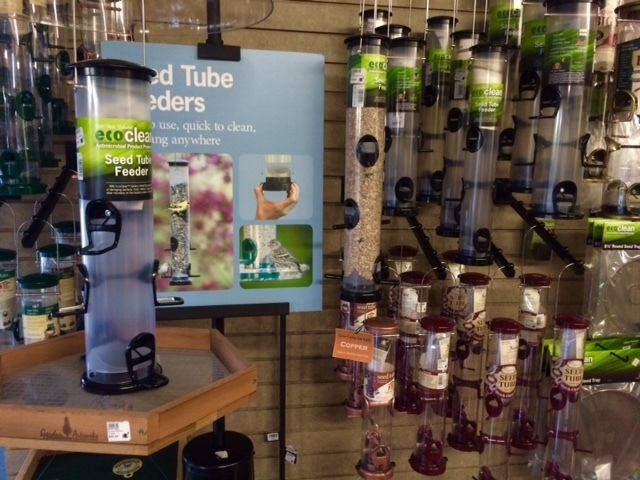 Wild Birds Unlimited offers fresh & healthy bird food, a wide variety of well-designed bird feeders and nesting/roosting boxes for birds & bats, suet, seed cylinders, bird baths, books, binoculars, a unique assortment of practical & beautiful gift items, wind chimes and garden art. 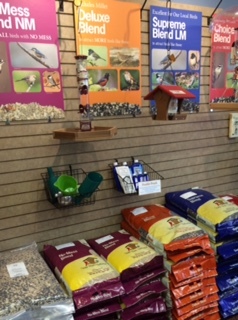 For more ideas and suggestions, stop by and see Shirley, Michael or Barbara at Wild Birds Unlimited.